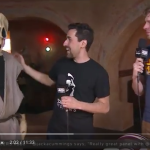 Yahoo Movie News ran a wonderful Star Wars Cantina article which features some of our work, and Tom was one of those interviewed for great behind the scenes info about the famous Star Wars bar. 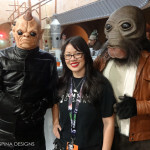 The Star Wars Cantina article’s author, Gwynne Watkins, heard about us via our Star Wars alien costumes and Tom’s panel discussions at Celebration Anaheim and reached out to us to learn more about the scene. 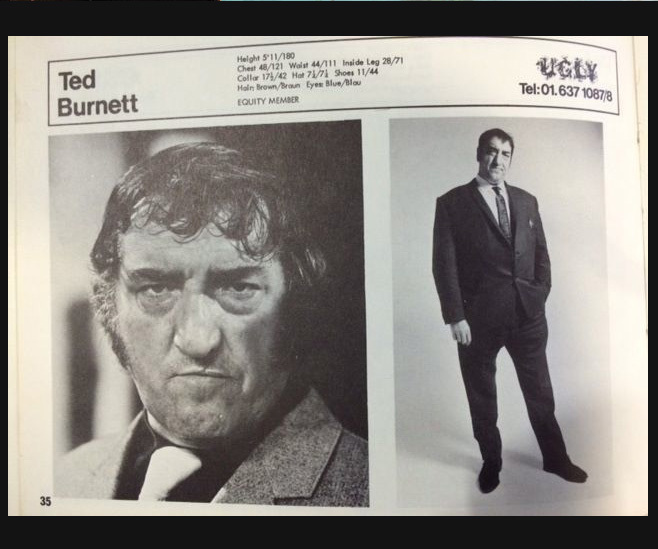 The finished article is a real masterpiece and incredibly in-depth and informative look at the production. 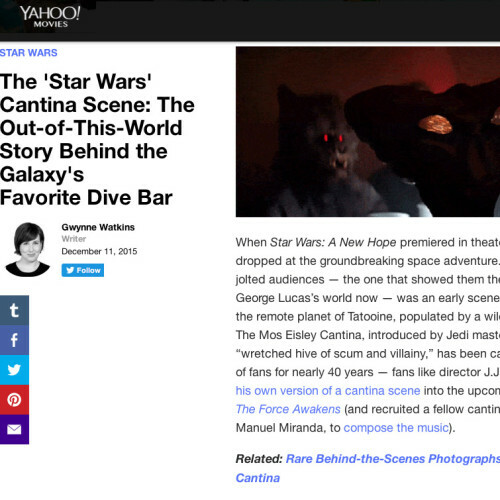 Even the most informed Star Wars fan is bound to learn something new or see an image they’ve never seen before! 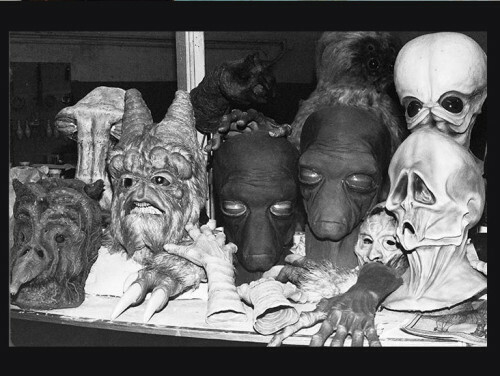 So take a few minutes and look at her behind the scenes story of the scene, including interviews with Star Wars cantina scene FX artists Rick Baker and Nick Maley. 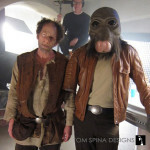 Better yet, check out her wonderful gallery of rare images from the production, some of which were provided by Tom from he and Pablo Hidalgo’s Celebration panels… and you’ll even spot a few pics of our work in there too! Looking for aliens or costumes for your next production?